The Chinese are very fond of stating that “China has 5,000 years of history” and indeed this is true. Among the great seven ancient civilizations – Mesopotamian Civilization (3300 – 550 BC), Egyptian Civilization (3150 – 30 BC), Greek/Roman Civilizations (800 BC – 476 AD), Indus Valley Civilization (3300 – 1700 BC), Mayan Civilization (2000 BC – 1525 AD), Inca Civilization (1300 AD – 1532 AD), and the Chinese Civilization (3000 BC – present) – only the Chinese Civilization has survived. 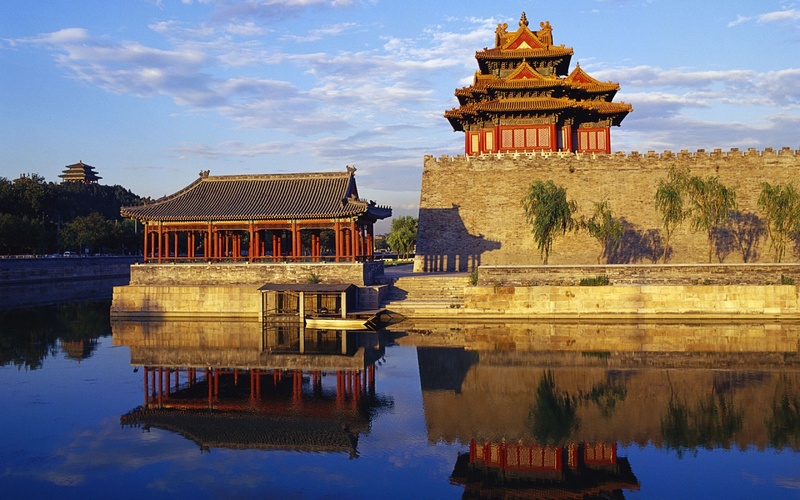 China has the longest and most continuous historical record of any modern country. Today, the Chinese constitute about one-fifth of the world’s population. Since the late 20th century, China’s spectacular economic growth has pulled millions of Chinese out of poverty. With its integration with the world, China has exerted considerable economic, diplomatic and military influence. Following China’s emergence as a world power, recent scholarship has shifted its focus towards China. China studies in economics, politics, sociology and other fields have flourished. Further scholastic advances have expanded the scope of Chinese economic history. Comparisons between China and the West have increased – among the most notable is Kenneth Pomeranz’s The Great Divergence (Princeton UP, 2000). In addition, the traditional focus on the Ming Dynasty (1368 – 1644) and the Qing Dynasty (1644 – 1911) in the English speaking world has shifted back in time to the Song Dynasty (960 – 1279), a period where China was the world’s technological leader. A recent book by William Guanglin Liu, The Chinese Market Economy, 1000 – 1500 (SUNY 2015), is the most notable study in this important and neglected era. Some basic background knowledge on Chinese economic, political and technological history is becoming a requirement for the well informed scholar and a better understanding of what made the West the West. My friend and colleague, Dr. Kent Deng at LSE, has written an excellent brief article on Chinese economic history, “Economic History of Premodern China (from 221 BC to c. 1800 AD)”. I highly recommend this concise article for those interested in a brief introduction to Chinese economic history. Citation: Deng, Kent. “Economic History of Premodern China”, EH.Net Encyclopedia, edited by Robert Whaples. November 7, 2004.